Dr. Richard Hirsh has more than 38 years of experience in diagnostic radiology. 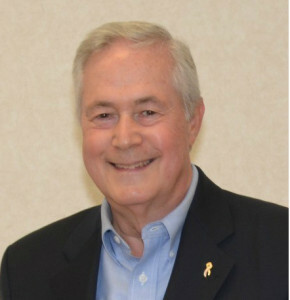 He is the President of Radiology Mammography International (RMI), a non-profit organization dedicated to supporting the mammography and breast cancer education needs of developing and underserved regions around the world, through technical assistance, donations and hands-on training. In 1999, he was recognized with a leadership award from The Cancer Research Foundation of America. Dr. Eliot Levinson is the founder of the Brennan Levinson Enterprise (BLE), an educational technology firm specializing in all facets of technology planning, training, and implementation in k-12 education. He holds a PhD in Organizational Behavior from Stanford University, and has more than 35 years of technology and policy experience: working in the management sciences group at the Rand Corporation, managing a program on the organizational impact of technology at MIT’s Sloan School of Management, and with various consultancy posts. Malinda Blustain is the retired Director of the Robert S. Peabody Museum of Archaeology in Massachusetts. An archaeologist herself, she conducted fieldwork in Egypt, Honduras, and the United States. In 2012, she moved to a village in Palungtar, Gorkha district with her husband Harvey, who had conducted anthropological fieldwork in that village in the 1970s. For two years, they were volunteer teachers in the government school, teaching English and computer studies to 6th, 7th, and 8th graders. 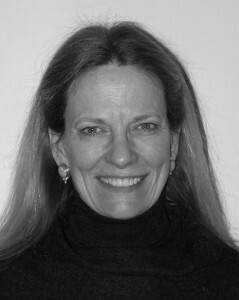 She is currently Secretary of the Eugene-Kathmandu Sister City Association. 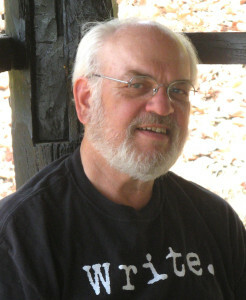 Don Messerschmidt (PhD) is an anthropologist, writer and educator with many years experience in Nepal. He first went there in 1963 as a Peace Corps volunteer assigned to the central Nepal district of Lamjung, adjoining Gorkha. During the two years as a volunteer, he undertook community development work and spent considerable time at Amppipal, visiting the former hospital staff and building rapport with local villagers and development workers. 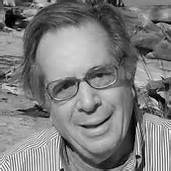 Don has a Bachelors Degree in Education/Social Science from the University of Alaska, and a PhD in Cultural Anthropology from the University of Oregon. He has taught at many levels in both public and private schools, and in colleges and universities in North America and Asia. Don is Deputy Director of Health & Development Consulting International (HDCi), and is currently semi-retired, but still very active on international rural development; conducting in-depth research in Nepal for articles and books on various topics, and leading numerous Himalayan tours and treks. Carlos Buhler is a globally recognized mountaineering expedition leader and a highly experienced management consultant, meeting facilitator and executive coach. His 30 years experience leading international climbing teams has given him unique insight into the delicate challenges of multicultural communication, leadership development and team dynamics. Carlos is one of the most accomplished mountain climbers in the world, having climbed for 44 years with major ascents on five continents, completing 40 expeditions. In 1983, he climbed to the summit of Mount Everest with the American team that made the first ascent of the Kangshung (East) face. It was Everest’s last unclimbed face and its most technically demanding route. The climb has never been repeated. Buhler is a graduate of the Huxley College of the Environment at Western Washington University in Bellingham, Washington. Dinesh Pariyar is the former Executive Director of Livestock and Fisheries of the Nepal Government. Before that he was the Chief of Pasture and Fodeder Research Divison for 10 years. He has more than 30 years fo experience in Livestock Planning and Management, Veterinary Agro-forestry and Pasture and Fodder Development. 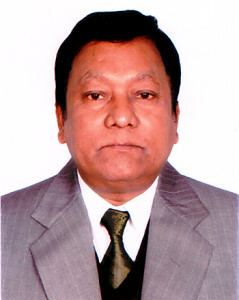 He is a founding member of the Society for SustainableDevelopment (SSD), Nepal. He has a master’s degree in Grassland Science from University of Reading, United Kingdom.